Northside Demolition have been carrying out demolition contracts and strip out demolition projects throughout Hemel Hempstead and the Hertfordshire region for over 20 years now. 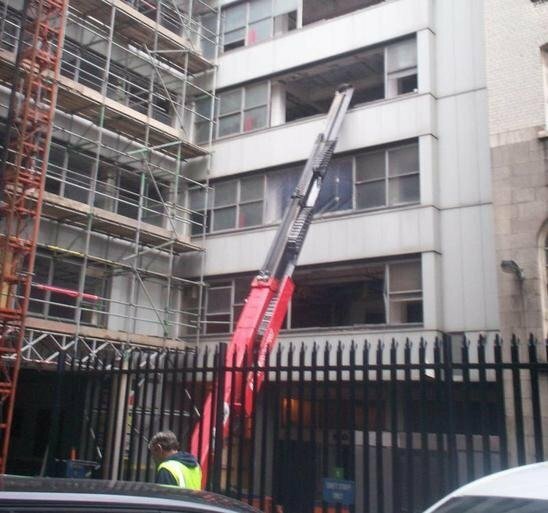 Strategically located, Northside Demolition are highly experienced demolition contractors including sensitive town centre demolitions, office block demolition, internal strip outs, asbestos removal and land clearance etc. Do you require a quotation? Need assistance? Give Northside Demolition a call today on 01582 412795 or proceed to our contact page. Alternatively, please post your welcome comments below. Northside Demolition have been carrying out demolition contracts and strip out demolition projects throughout Cheshunt and the Greater London area for over 20 years now. Strategically located, Northside Demolition are highly experienced demolition contractors including sensitive town centre demolitions, office block demolition, internal strip outs, asbestos removal and land clearance etc. Northside Demolition have been carrying out demolition contracts and strip out demolition projects throughout Welwyn Garden City and the Hertfordshire area for over 20 years now. 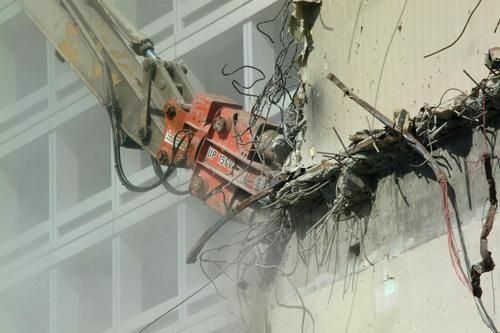 Strategically located, Northside Demolition are highly experienced demolition contractors including sensitive town centre demolitions, office block demolition, internal strip outs, asbestos removal and land clearance etc. Northside Demolition have recently started their office demolition and asbestos removal contract in Whittlesford, Cambridgeshire. The 35,000 square feet of offices will be undertaken by the experts in February 2012. All materials will be crushed and disposed of correctly. Northside Demolition have been carrying out demolition contracts and demolition projects throughout Cambridge and the Cambridgeshire area for over 20 years now. Based at Luton, Northside Demolition are highly experienced with town centre demolitions, office block demolition, internal strip outs, land clearance etc. Northside Demolition have been carrying out demolition contracts and demolition projects throughout Milton Keynes and the Buckinghamshire area for over 20 years now. Based at Luton, Northside Demolition are highly experienced with town centre demolitions, office block demolition, internal strip outs, land clearance etc.